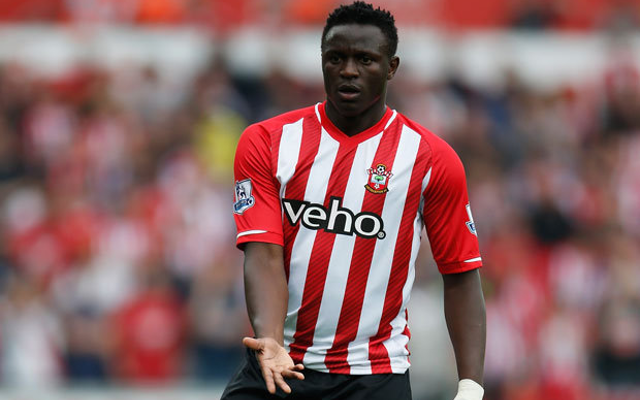 Arsenal appear to be lining up a summer move to sign Southampton midfielder Victor Wanyama after the player himself revealed an approach from Arsene Wenger. The Kenyan international has had a highly impressive season in the Premier League, showing himself to be one of the finest young defensive midfield players in England at the moment. With injuries to the likes of Mikel Arteta and Jack Wilshere this season, a signing in that area looks to be a priority for the Gunners ahead of next year, with Wanyama’s Saints team-mate Morgan Schneiderlin also believed to be on the club’s agenda. However, according to The Sun, Wanyama now says Wenger wants to bring him to the Emirates Stadium, and he has suggested he would be open to the switch as he is keen to play in the Champions League again, having also represented previous club Celtic in Europe’s top club competition.